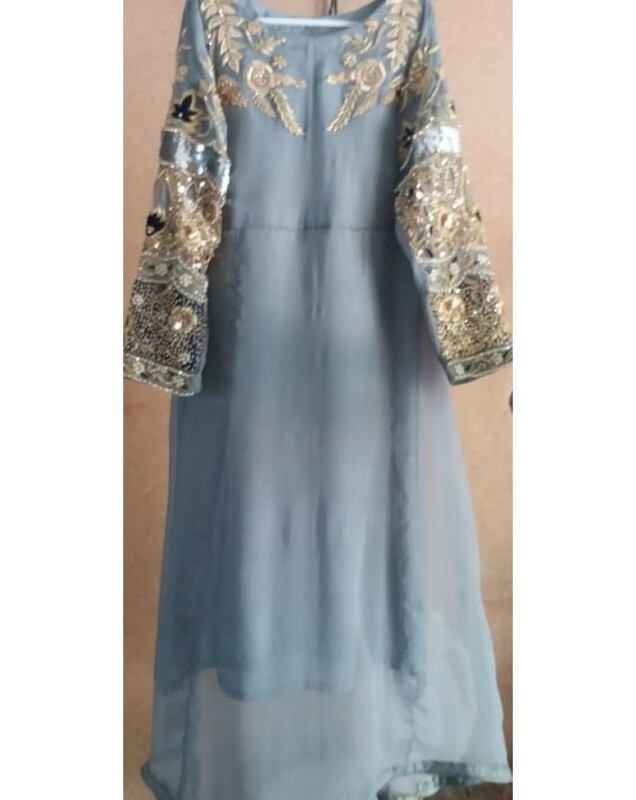 Shirt Dupatta local chiffon with resham embroidery trouser local silk #formal #bridal #engagement #party #dress #indian #pakistani #style delivery to #london #uk #england #europe #france #paris #norway #oslo #dubai #uae #USA #new #york #newyork #chicago #florida #california #mississauga #canada #toronto #asia ..
Three piece suit shirt dupatta chiffon, trouser jamawar, diamontees button #indian #dresses #bridal #boutique #designer www.hinab.com www facebook com/hinabcom #hinab #Deepika #Padukone #Actress #bollywood #Alia #Bhatt #Katrina #Kaif #Priyanka #Chopra #Kareena #Kapoor#Anushka #Sharma #Vidya #Balan #Sonam #Kapoor #shilpa #shetty #madhuri #dixit #sridevi www.hinab.com #pintrest #instagra..
Local chiffon one piece maxi with soft lining for party evening wear#indian #dresses #bridal #boutique #designer www.hinab.com www facebook com/hinabcom #hinab #Deepika #Padukone #Actress #bollywood #Alia #Bhatt #Katrina #Kaif #Priyanka #Chopra #Kareena #Kapoor#Anushka #Sharma #Vidya #Balan #Sonam #Kapoor #shilpa #shetty #madhuri #dixit #sridevi www.hinab.com #pintrest #instagram #facebook #google..
Micro Velvet fabric one piece maxi full length dress , evening party wear#mahira #khan #saba #qamar #mehwish #hayat #mahnoor #baloch #iman #ali #marwa #hocane #reema #maya #humaima #malik #umaima #veena #saima #noor #anjuman #sara #loren #zeba #resham #sohai #sohaha #abro #sana #neeli #sajal #aly #ayeza #mahnoor #baloch #sanam #urwa #ayesha #saeed #arij #fatima #fatyma #aamina #sheikh #amina #.. 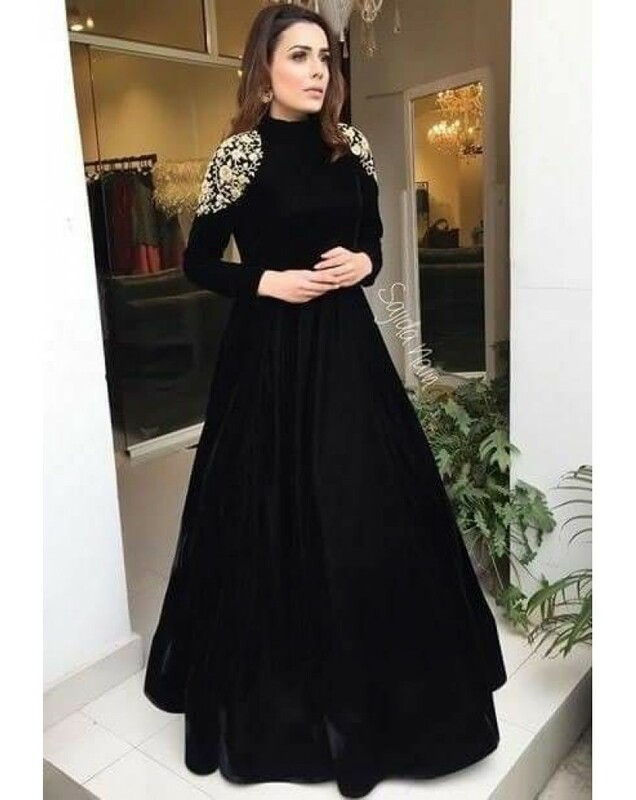 Fabric chemouse silk shirt and trouser, dupatta net , evening wear #mahira #khan #saba #qamar #mehwish #hayat #mahnoor #baloch #iman #ali #marwa #hocane #reema #maya #humaima #malik #umaima #veena #saima #noor #anjuman #sara #loren #zeba #resham #sohai #sohaha #abro #sana #neeli #sajal #aly #ayeza #mahnoor #baloch #sanam #urwa #ayesha #saeed #arij #fatima #fatyma #aamina #sheikh #am..
Emrbiodery shirt handmade, organza fabric with dupatta , trouser/shalwar cotton silk .. 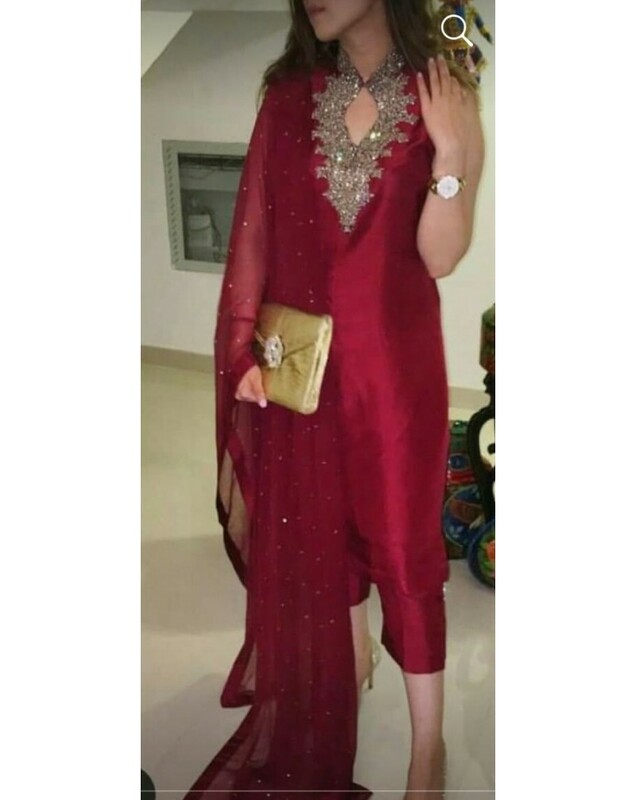 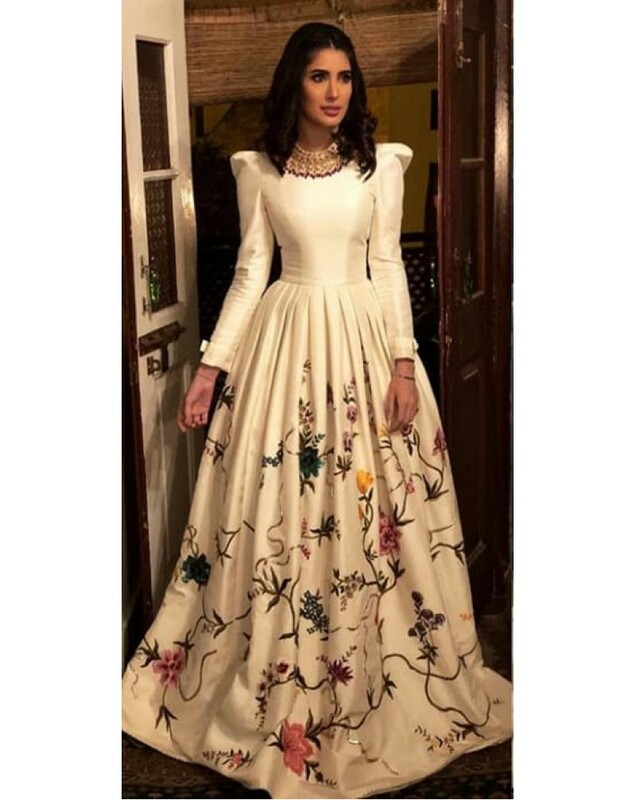 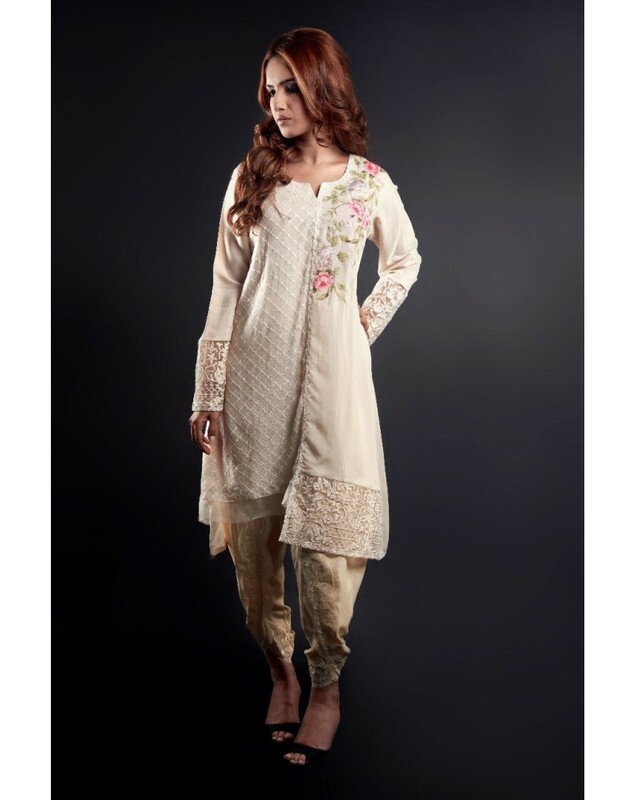 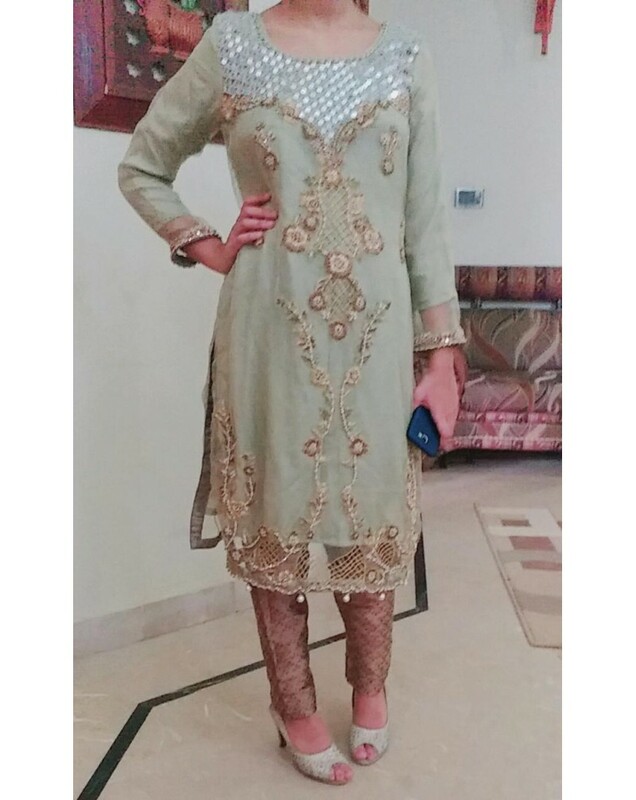 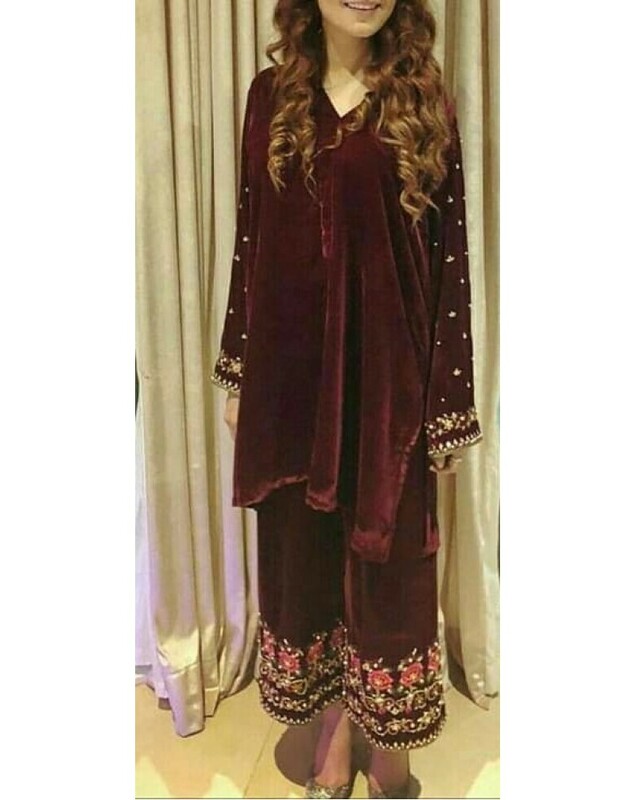 Shirt and dupatta organza , trouser/pants cotton silk , handmade embroidery ..
3 pc suit shirt organza trouser crepe ..
Front and back and sleeves work embroidery chiffon .. 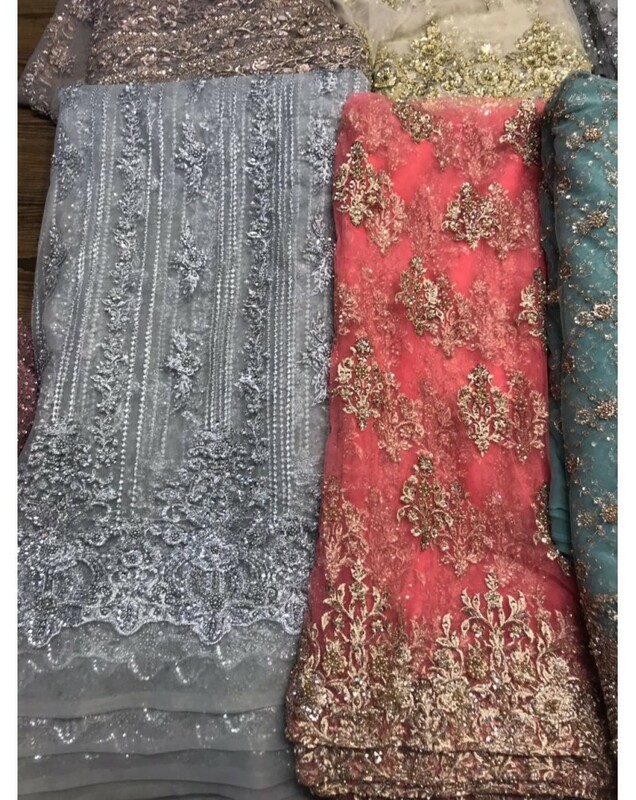 Exclusive original design by famous designer Hania Chiffon Georgette Jamawar Silk Cotton Khaddi Khaadi Pakistan Indian Style..